If you already have a Google Calendar, we can add your name to share it with you. 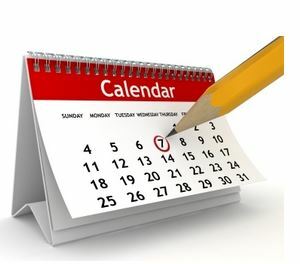 This way our calendar will populate directly into your Google Calendar. There is a way to turn that off and on in your calendar when you want to see it. We welcome all those who are interested in learning about what is involved in becoming an Art Docent of Los Gatos. Please invite your friends or neighbors! Will be online at our website under the “DOCENT LOGIN” page, as we tested last year at the end of the year. You can always go to the website to find the latest sign up sheets. If you prefer to go to the office, we will have a computer available to use in the office for sign ups as well. Both Stefanie Johnston and Julie Ferrario are also available to answer any questions or if you need help.